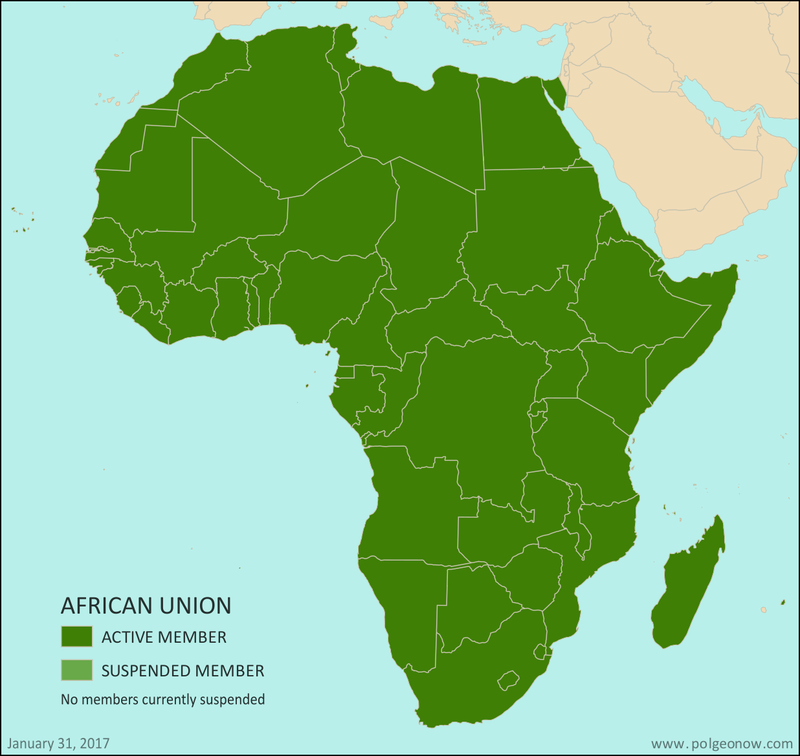 If you follow PolGeoNow on Twitter, you already know that the small, southern African country of Swaziland was renamed "Eswatini" this April. 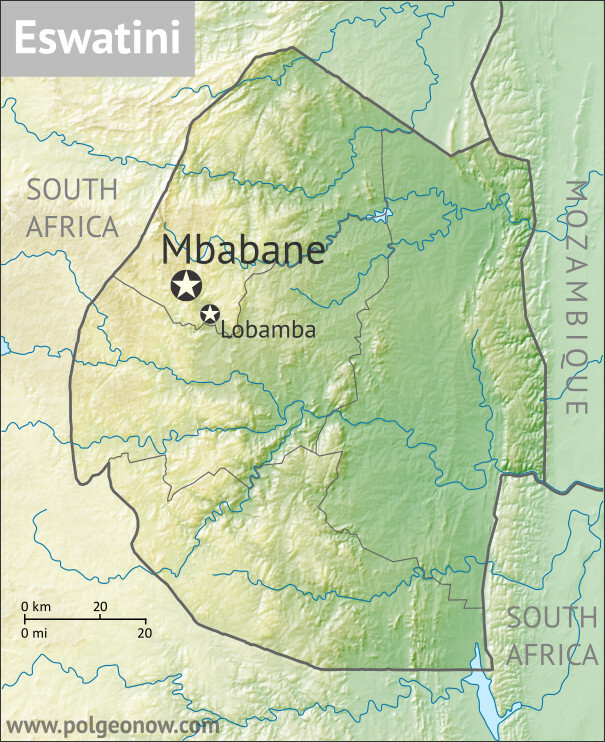 The full English name of the country, previously "Kingdom of Swaziland", has also been changed to "Kingdom of Eswatini". 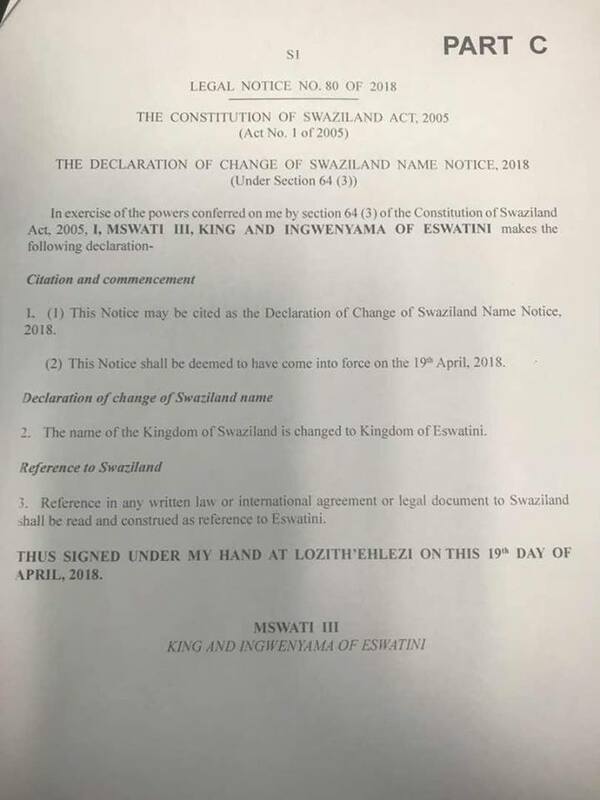 The change was apparently effective immediately: A purported copy of the legal order making the new name official, also dated April 19, was posted on a Swaziland news blog in May, with some validation from other sources. 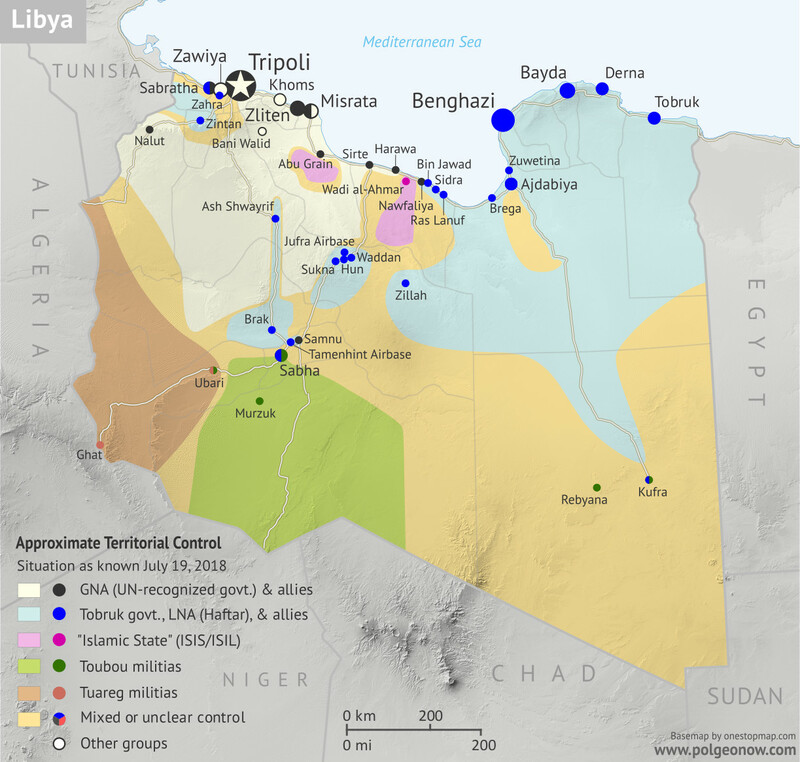 In the past three months, a lot has changed in Libya, including the expulsion of the so-called "Islamic State" (ISIS/ISIL) from its last territory in North Africa. 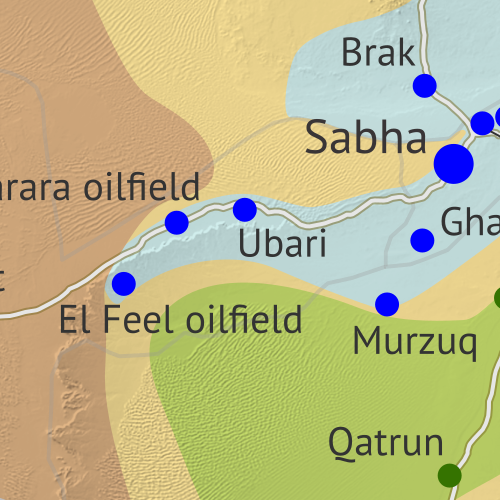 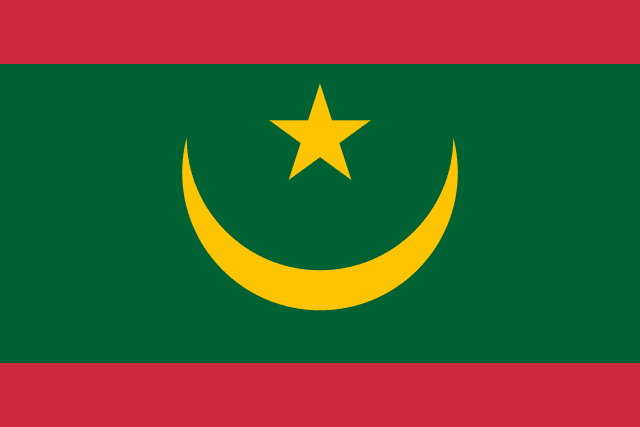 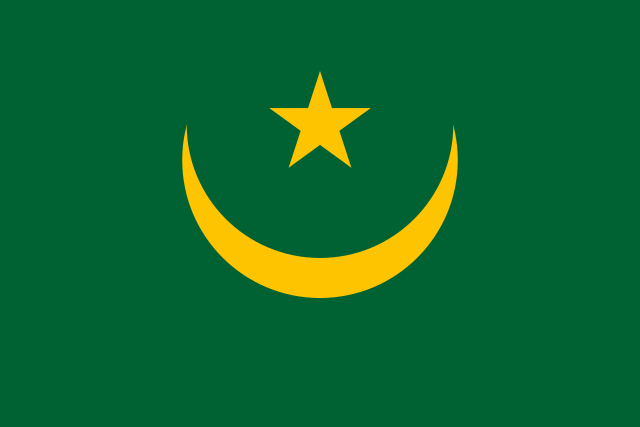 Meanwhile, Libya now has three competing governments, and key oil ports have changed hands. 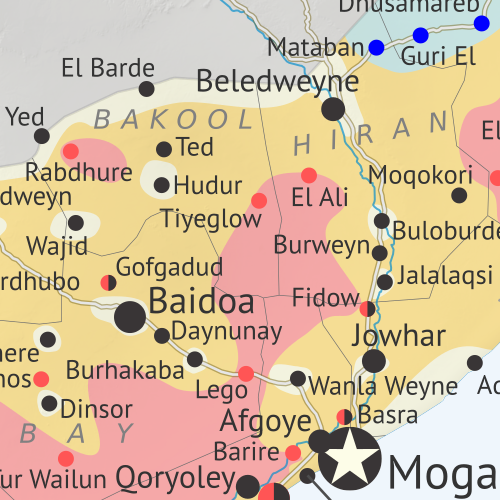 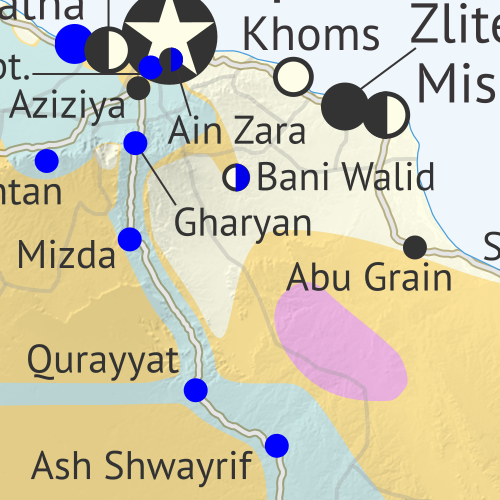 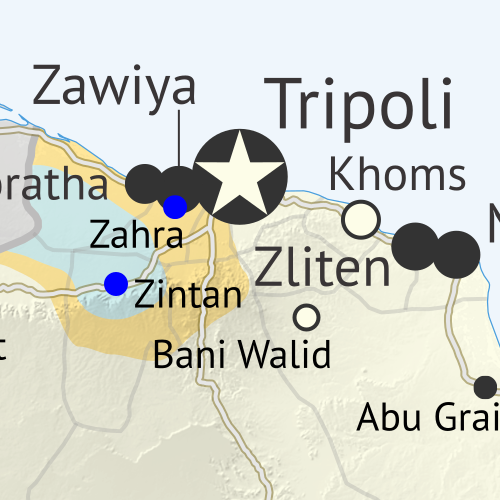 See all this and more on the latest update to PolGeoNow's concise, professional Libyan Civil War control map, which comes with a timeline of changes since our September 2016 Libya map report. 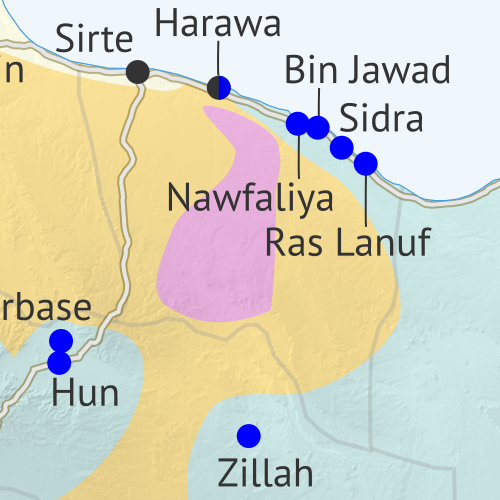 Up-to-date map of current territorial control in Libya, color-coded for the UN-backed Government of National Accord (GNA), the rival Tobruk parliament (supported by General Haftar's Libyan National Army), religious hardline groups, and other actors such as the revived "National Salvation Government" and unaligned local councils. 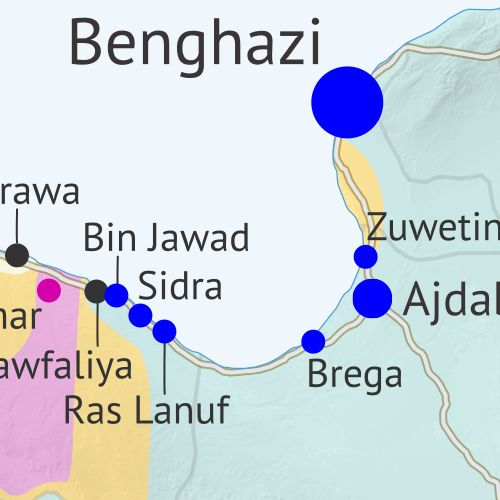 Locations of recent fighting and military operations, including Sirte, Sidra, Ras Lanuf, Brega, and more. 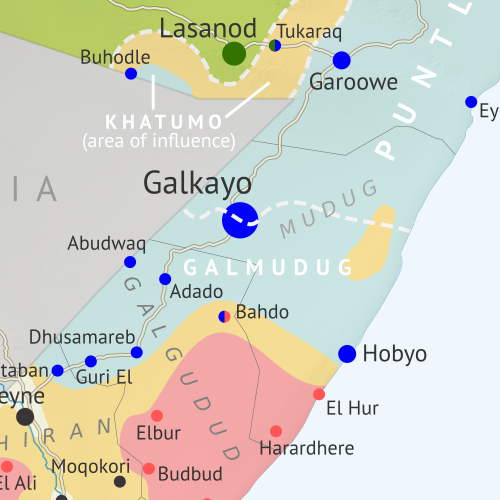 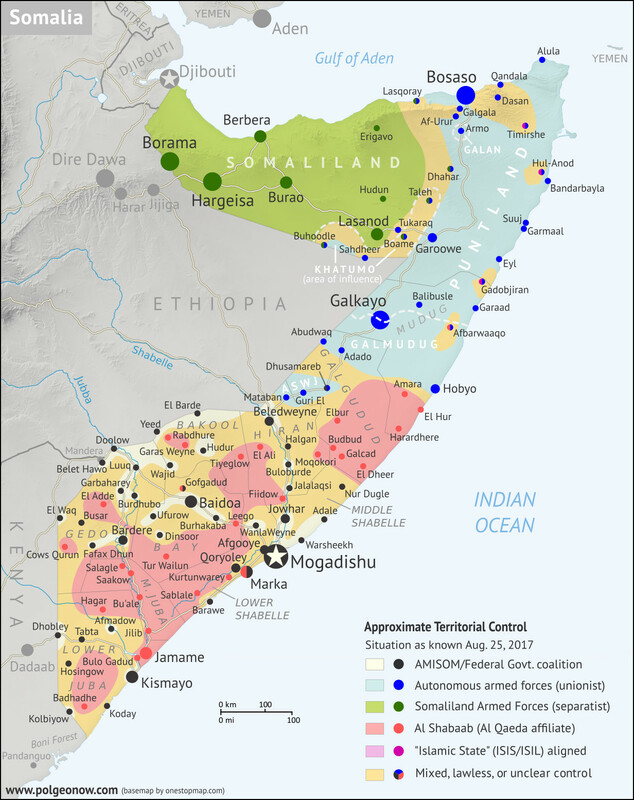 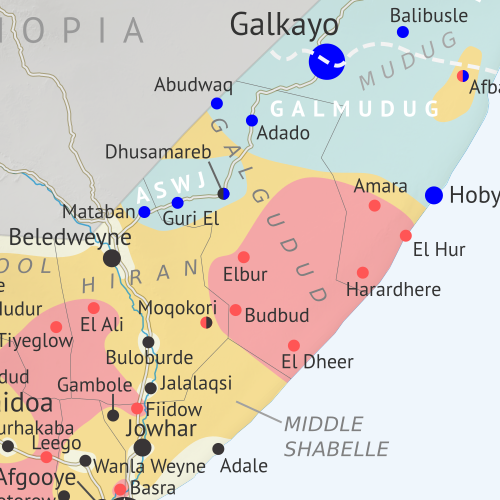 Detailed timeline of important events and changes to territorial control since September 6, 2016, with all sources cited.